This level is little bit hard and have just three jellies that are in the bottom of the board and 9 blockers and 7 candies in grill. You should first try to break all blockers and play more on bottom or else if you have chance to make any special candies. You should combine special candies with each other to break all blockers so you could break jellies. 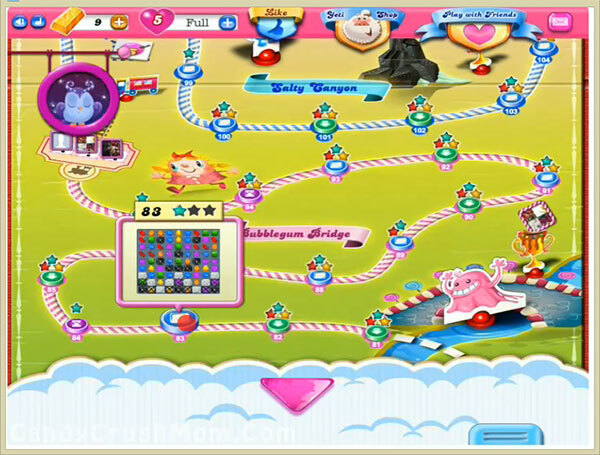 We completed this level with 49780 score by making more special candies and that help to reach requirement within 26 moves and rest moves converted to fish booster.